Are you looking for a new hairdresser? 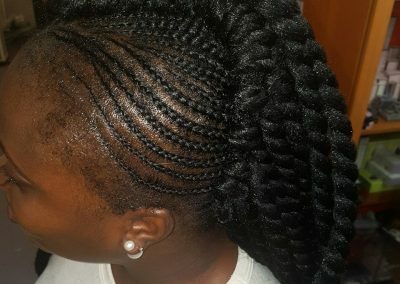 Are you interested about African braids? 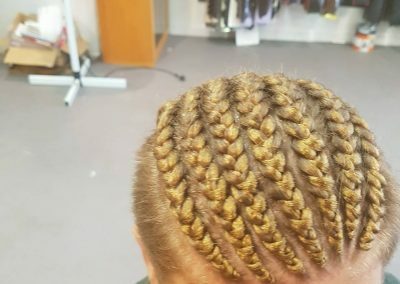 Looking for a professional stylist? 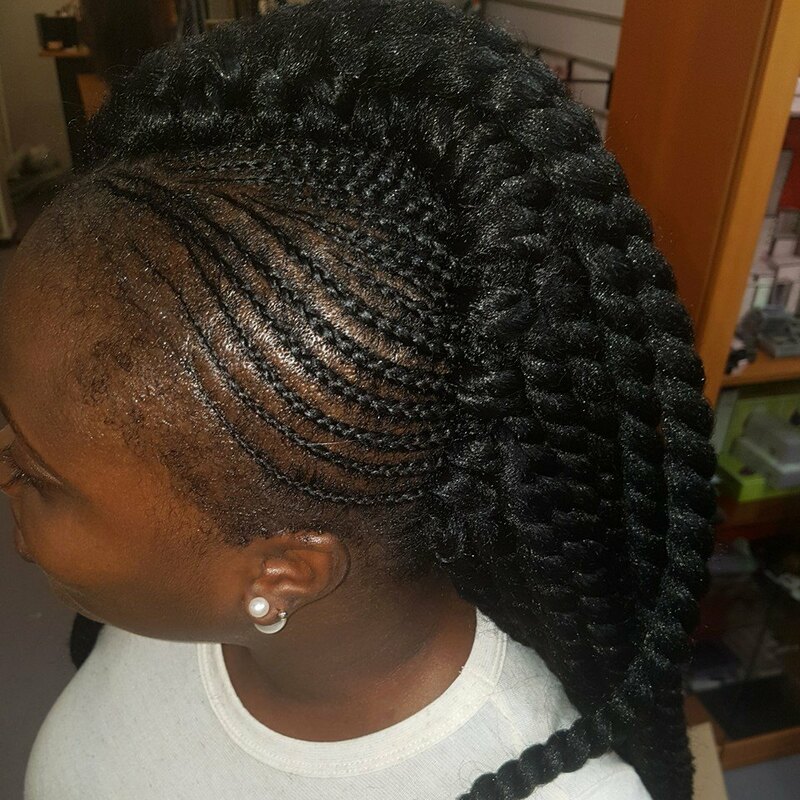 Regal Africana Hair Extensions provides hair extensions and African braids for men and ladies. Dreaming of long hair? Don’t want to wait months for it to grow. Get a Regal stylist to extend your locks in a couple of hours. We use 100% human hair, so you don’t need to worry about it looking unnatural. Best of all, you won’t spend thousands to get the perfect result. Our prices are affordable. Come into our studio for a consult, today. We’re close to Cranebrook, so you don’t have to travel far for your appointment. Find us at 470 High Street Penrith. Call us on (02) 4789 2295 to book in a time. Parking is free in nearby streets. It’s not just surfers that can sport the dreadlock look. We can do it in our studio. 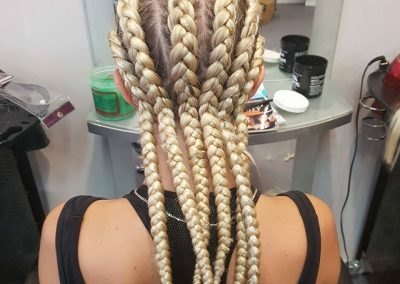 With dreadlocks, getting it right from the start is critical, so there’s no breakages or damage. When you decide to get rid of them in the future, you’ll be able to take them out, not cut them. Our team can offer advice to help you maintain your locks. Our ethos is that every woman deserves to feel good about themselves. And hair is central to our self-confidence. Our creative team empower women to get the long hair they’ve always wanted. A few inches go a long way. 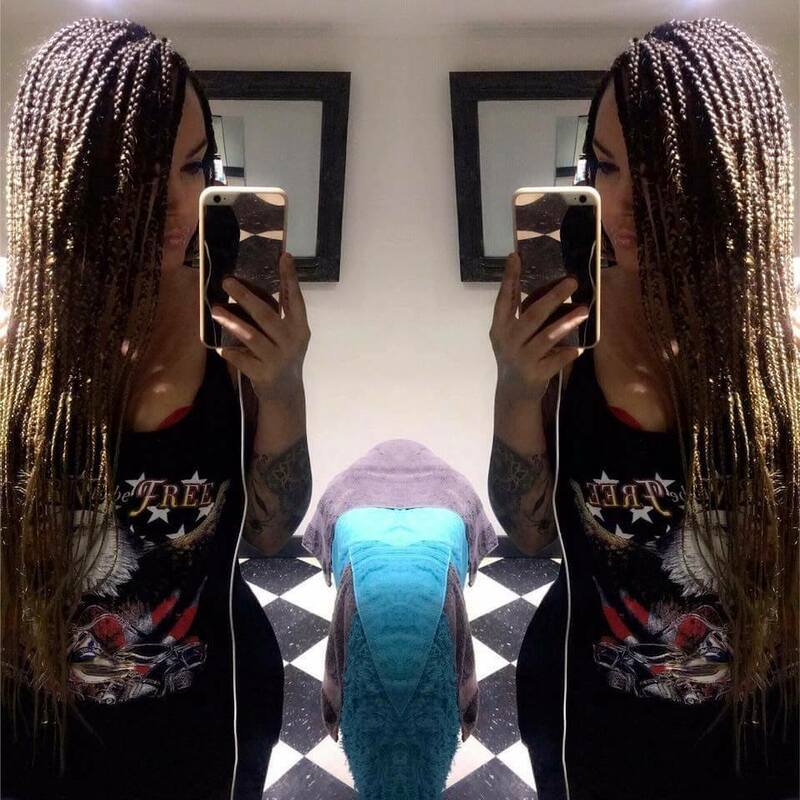 Ask us about our wide range of hair extension options, including weave-on extensions, clip-in extensions, braids, cornrows, and dreadlocks. We’ll work with you to pick the most suitable colour and length. You’ll also find everything you need to keep your extensions in good condition, such as creams, scalp treatments, deep conditioning, sprays, and growth and repair products. Let us know if there’s something specific you’re after. 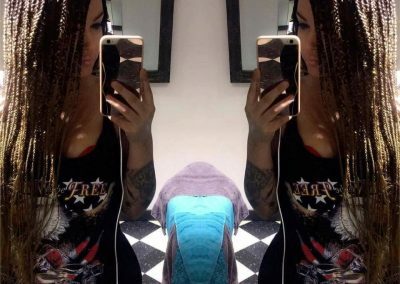 How to wash your extensions? You’ve just got your new long locks, but how do you care for them? 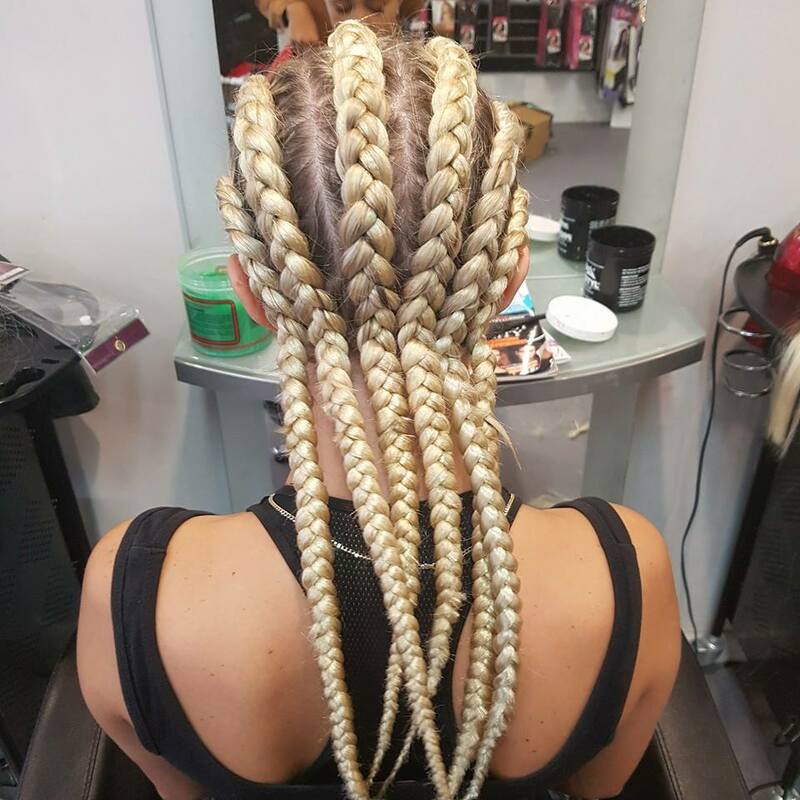 This is the most common approach for washing extensions. Softly work conditioner into the hair and leave for a few minutes. Rinse it out and towel dry. You can use a blow dry if you want. Extensions won’t need to be washed as often as your own hair, so be gentle when you do. We’ll go through maintenance tips that are individual to your extensions. 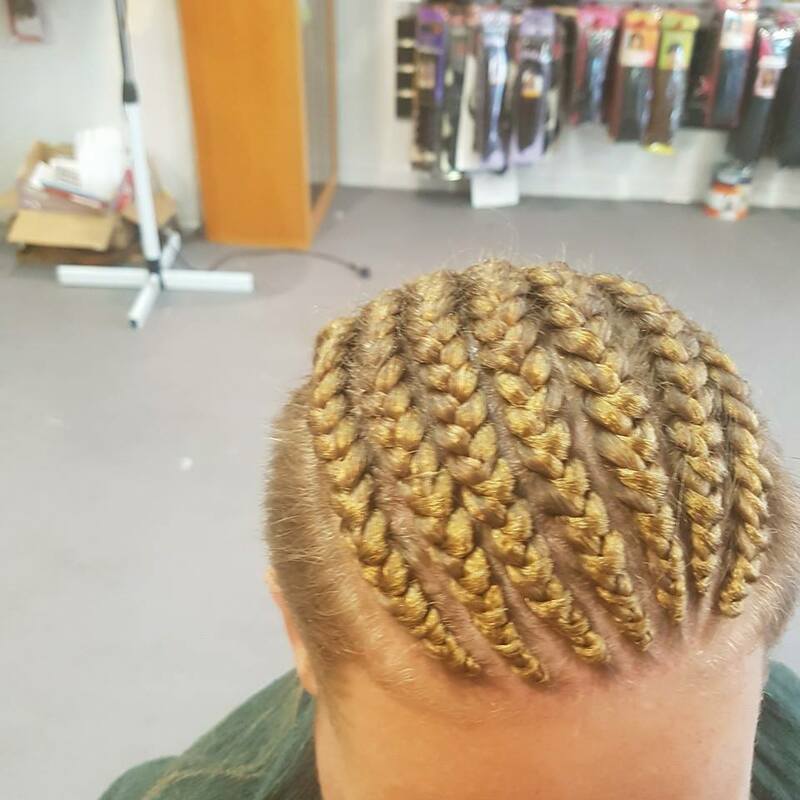 If you live in Cranebrook NSW 2749, we’re your local team of hair extensions specialists. Contact us on (02) 4789 2295.